I'm so excited for our Bits N Pieces kit this month. 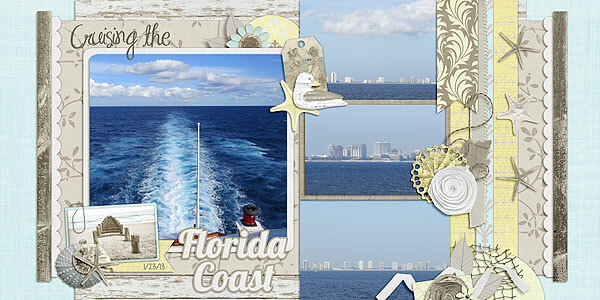 These colors worked so well for a romantic beach kit. Perfect for an evening stroll, or even a beach wedding. 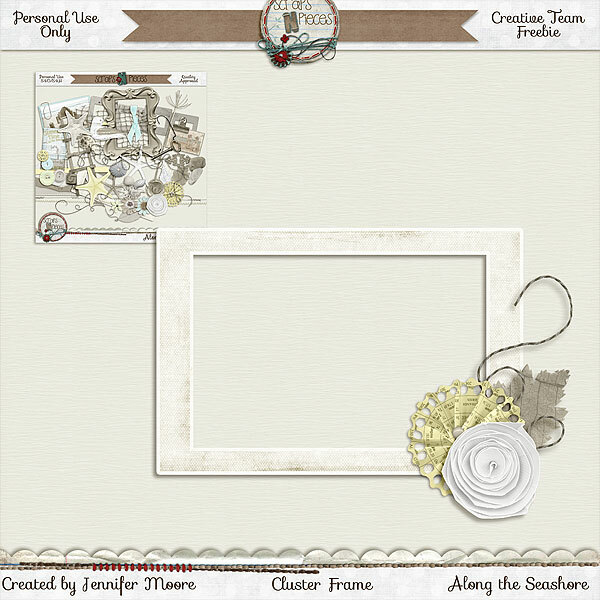 You will love the soft romantic colors and realistic elements in this beautiful kit. We have papers, elements, and a vellum alpha for you this month. They are all just $1 each peice for the first week and then will be combined into a full kit and go to regular price. Grab them while they are on sale! 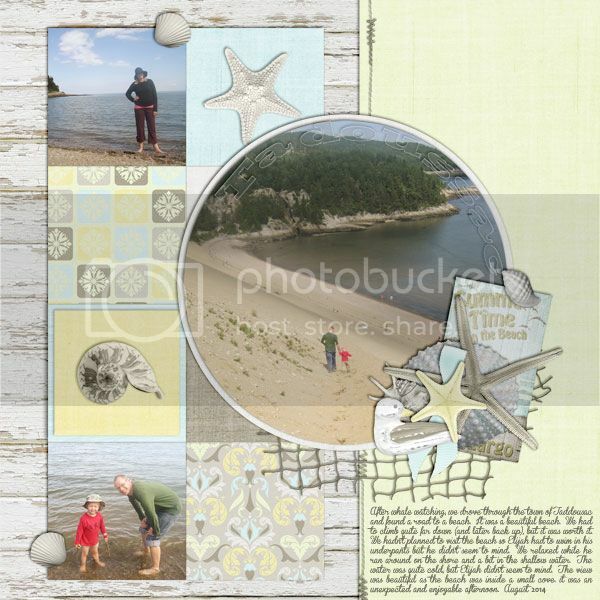 Look at these lovely layouts from our CT The above layout is from Jennifer (JAMsquared) in the forum. We are so excited to have her on our CT. Here is a little about her. Bio: I'm a Texas girl, born in the west Texas town of Midland, attended college in San Antonio (3rd largest Texas city), and currently living in our capitol Austin. I have a wonderful husband of ten years, James. We have two cute little girls: Jessica is 4.5 and Janette is 2.5. I am blessed to be able to stay at home with them. Prior to having children, I worked as a civil engineer, with a specialty in concrete materials, for the Texas Department of Transportation. 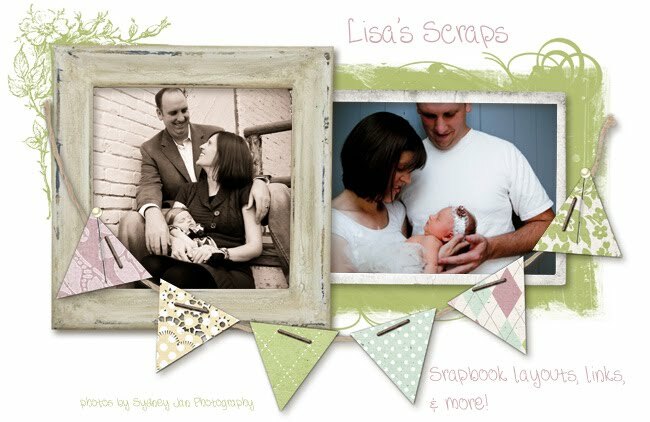 Digital scrapbooking takes up the majority of my free me time. 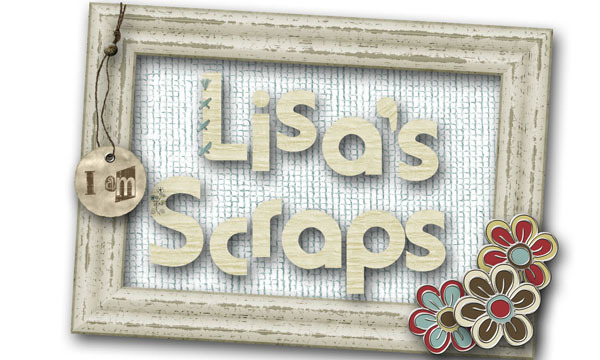 I also enjoy reading, sewing/quilting, cooking/baking and stamping. I enjoy playing with my family, at the park or in the playroom. We also enjoy visiting the zoo and traveling. 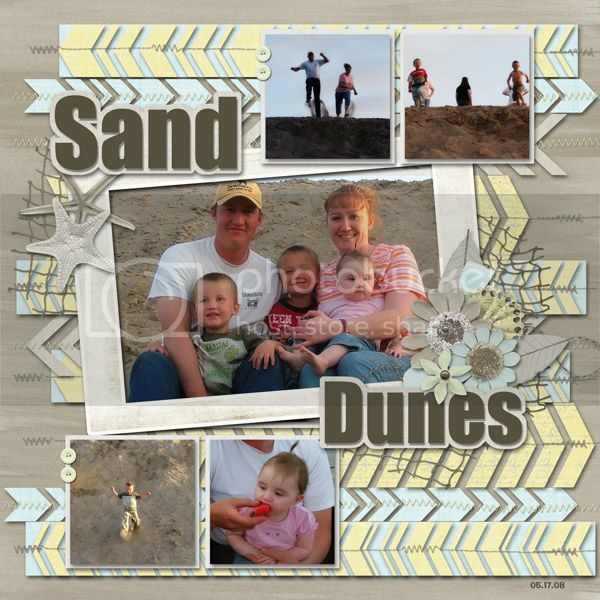 Beautiful color palette on this beach kit. Unusual and lovely!